The workplace drop-off / pick-up locking solution provides easy, secure and error-free deliveries and pickups of documents, parcels, tools, equipment, etc. among employees. The Metra electronic locking system for delivery and pickup lockers is a great solution for optimising and, at the same time securing, important delivery processes within an organisation. As such processes are usually perceived by employees as a daily chore or routine, this can lead to mistakes occurring more often than one would expect. No more leaving important contracts on your superior’s desk for anyone passing by his/her office to see, read or even take. No more jamming too many letters or large parcels into small and wide-open mail compartments for each employee. No more forgetting to check your mail compartment when passing by the reception desk in the morning. The Metra locking solution for business mail lockers provides an automated, secure and user-friendly in-house delivery system. The bigger the company, the more visible the various benefits of using a tailored Metra solution for your organisation. 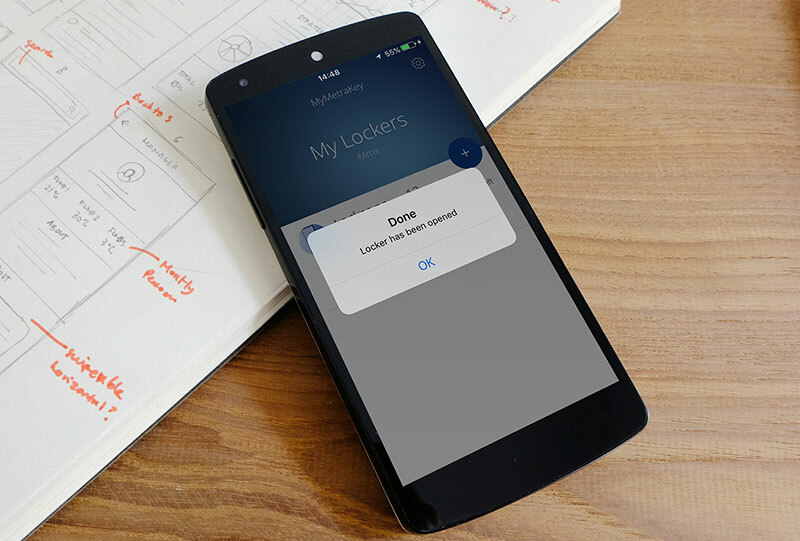 An administrator can instantly and easily manage and see all the details about each delivery and pickup event for each locker. Employees don’t need to check multiple times during the day to see if they have already received that important letter or parcel that they have been so anxiously expecting. The Metra locking solution ensures that employees receive an instant sms to their mobile phones informing them that the letter or parcel is waiting in a designated locker and can be collected. Different size lockers can be used for different size parcels.